Maverick Vinales says he is planning to use the practice sessions for MotoGP's Argentine Grand Prix to get better at overtaking rivals, something he struggled with in the Qatar opener. 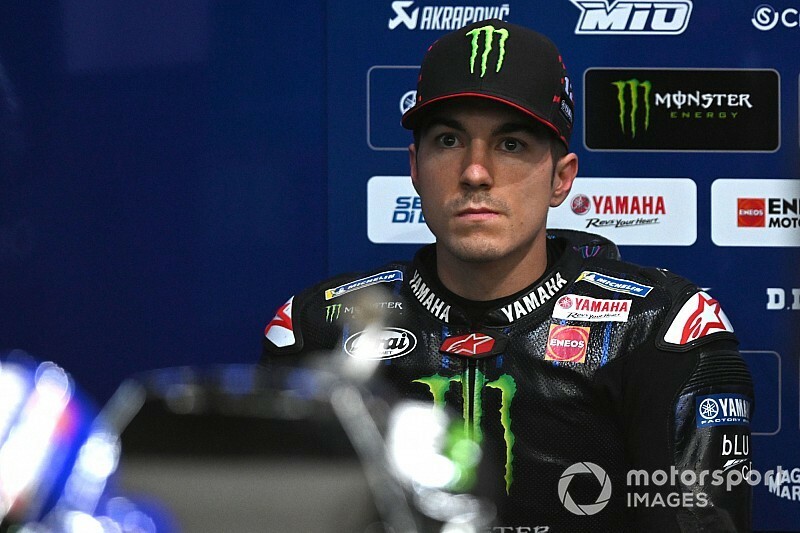 Yamaha rider Vinales took pole position in Qatar but dropped to seventh after a poor start, a position he could never recover from for the rest of the race. 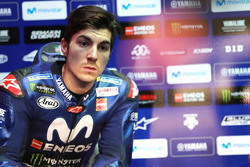 After the race, Vinales admitted that while he could be fast alone, in the race he was forced to give up his style and rode like his rivals, making it difficult for him to be strong. 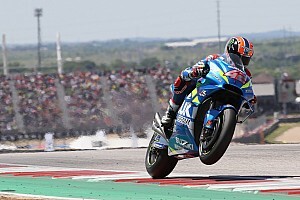 As a result he plans to simulate race conditions in the practice sessions for this weekend's Termas de Rio Hondo race to find a way to overtake his opponents. "I think our problem is that in Qatar I didn't ride behind a rider [in practice], I didn't prepare really well where I can overtake," he said. "In Qatar I didn't think this gonna be a problem because I was so fast in the practices, I thought I could overtake very easily. But somehow during the weekend I never found a rider, I was quite on my own. "Here we're gonna try to be in the mix in the first laps in the practice, trying to understand where we need to improve or where I can brake later or where I am strong or weak. "That is very important, I will start on the mix and see how the other bikes are working. 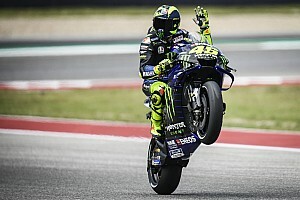 "Sometimes it is difficult to overtake because I use very different lines from the others, I use a lot of corner speed so I get a little bit stuck when I am behind a rider. 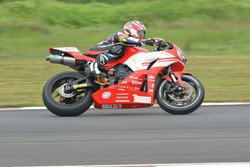 "On another hand in some races I was pushing, I could overtake quite good. We need to understand the way to go in that track. "It is trying to find a way to overtake without taking the good points of the bike, that is the corner speed." Despite finishing seventh as one of the main pace-setters in Qatar, Vinales said he was only "angry" with himself and not with the Yamaha bike, which he believes is working well. "For me, was very positive," he said of the weekend as a whole. "For sure the result was not what I expect, because I expected to be in the front, push, and try to keep away and try to be really fast, but after the race I was not angry. "Finally we knew the point to improve, the overtaking area. I was angry with myself because I didn't give the best, I could make a better race if I was in the front, but I didn't get really angry. "[It] was positive to have this problem right now, that is the first race, not in race seven. 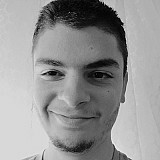 Now we know what to improve."